Eleven musicians. Five dancers. One stunning new interpretation. 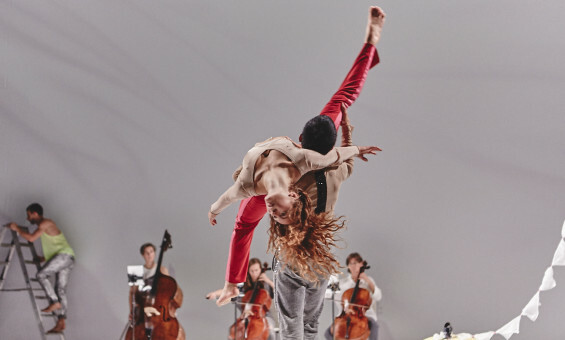 This great Baroque piece of music, meshed with contemporary dance creates a passionate and inspired piece of music and dance. 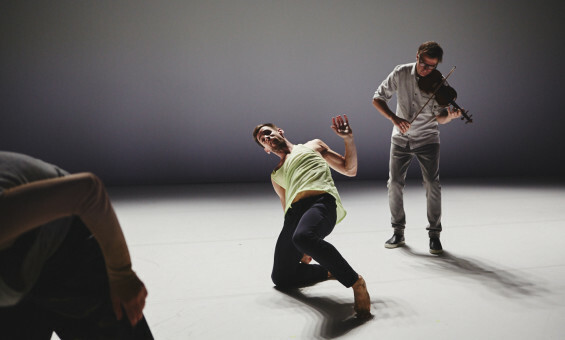 It’s a pleasure to watch how the dancers respond to the musician’s emotional rendition of Bach’s Goldberg Variations. A magical combination. 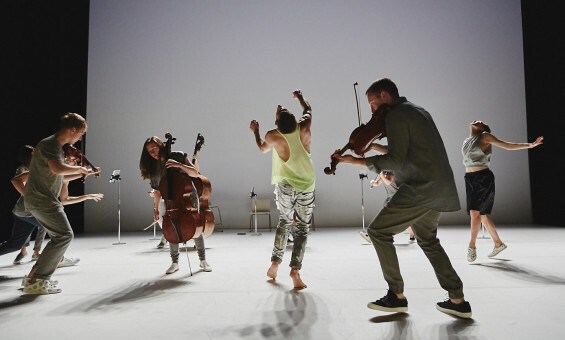 The 11 musicians and 5 dancers perform Goldberg Variations as equal partners – both choreographed, the result is a singular experience of musician and dancer performing as one. There will be a post show talk on Friday 20 November. Please note: some performances have a no latecomer's policy. Please bear this in mind when making time for your journey. Thank you.